What if the World was Just 100 SSC's? 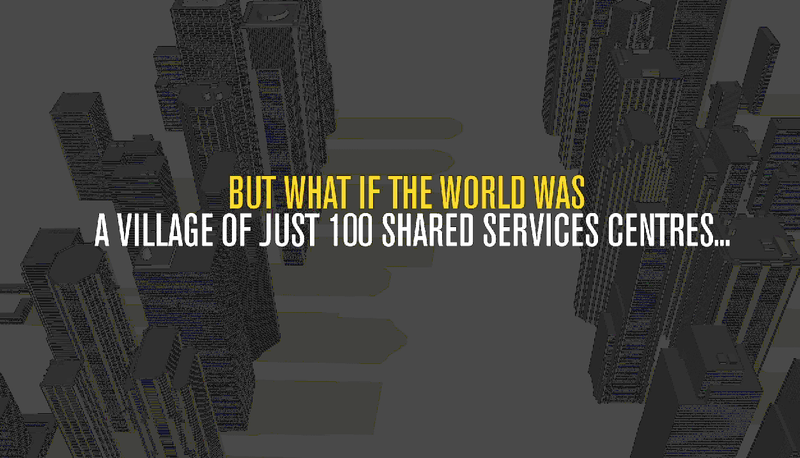 What if the world was just a village of 100 Shared Services Centers? Check out this amazing video put together by SSON that will breakdown global shared services statistics into something much more creative and consumable. Email EnquiryIQPC@iqpc.com to request a copy directly to your inbox.